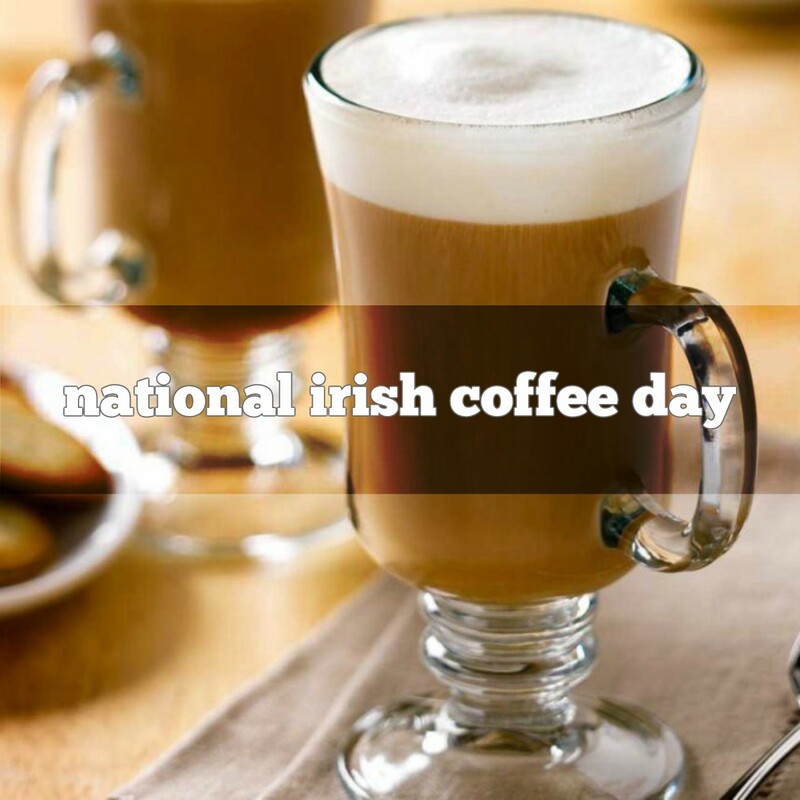 The Irish coffee typically consisted of black coffee, sugar, whipped cream, and Irish whiskey. Some say it was invented in Ireland and was intended to help travelers keep warm while traveling the Atlantic Ocean. It is said that Stanton Delaplane brought the drink to the United States and convinced the Buena Vista bar in San Francisco to put it on their drink menu. Tom Bergin’s Tavern in Los Angeles, also claims to have been the originator and has had a large sign in place reading “House of Irish Coffee” since the early 1950s. A similar hot Irish drink is called the Hot Irish Monk – cocoa, Frangelica (available kosher in select places) and whiskey. 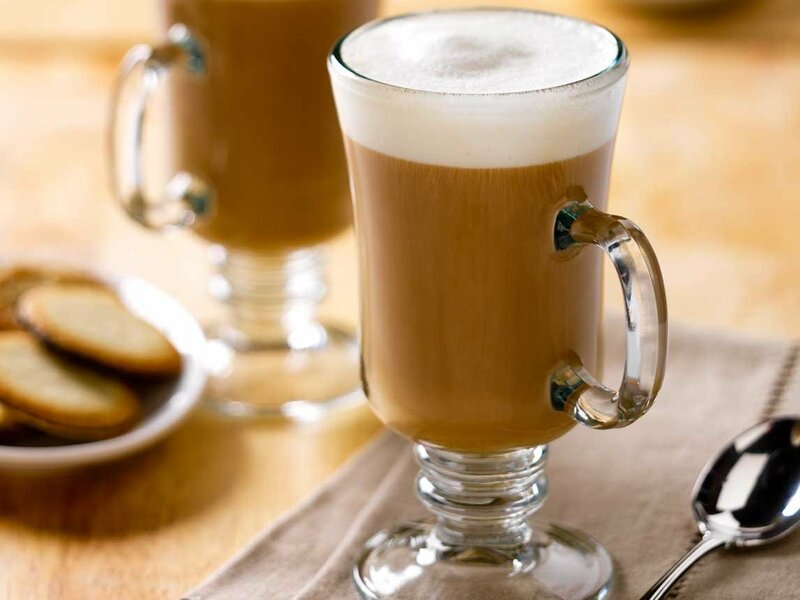 Although different variations of coffee cocktails pre-date the now-classic Irish coffee by at least 100 years, the original Irish coffee was according to sources invented and named by Joe Sheridan. The coffee was conceived after a group of American passengers disembarked from a Pan Am flying boat on a miserable winter evening in the 1940s. Sheridan added whiskey to the coffee to warm the passengers. After the passengers asked if they were being served Brazilian coffee, Sheridan told them it was “Irish coffee”. Stanton Delaplane, a travel writer for the San Francisco Chronicle, brought Irish coffee to the United States after drinking it at Shannon Airport. From the mid 19th Century, the Pharisäer and the Fiaker were served in Viennese coffee houses, both coffee cocktails served in glass, topped with whipped cream. Irish coffee is a cocktail consisting of hot coffee, Irish whiskey, and sugar, stirred, and topped with thick cream. The coffee is drunk through the cream. The original recipe explicitly uses cream that has not been whipped, although drinks made with whipped cream are often sold as “Irish coffee”.